Michael Baisden aka "The Bad Boy" is one of the most compelling personalities on radio entertaining millions of loyal listeners daily on his nationally syndicated show. RETURN OF THE BOOMBAP!-(BEATS,RHYMES AND THE GOODLIFE) IS YA ONLINE, ON THE RADIO AND ON THE GRIND AUTHENTIC-HIPHOP RESOURCE FOR EVERYTHING VINTAGE DOPE! Look out for some ill production from me in the near future i'm just about ready to share my latest concoction. Brace yourself and remember experience counts! The Mothership featuring DJ Drew showcases the best mix of funk, both the new-and-old-school flavor along with golden-era hip-hop. "Generations Wati B , le meilleur des tubes produits par le label Wati B. " 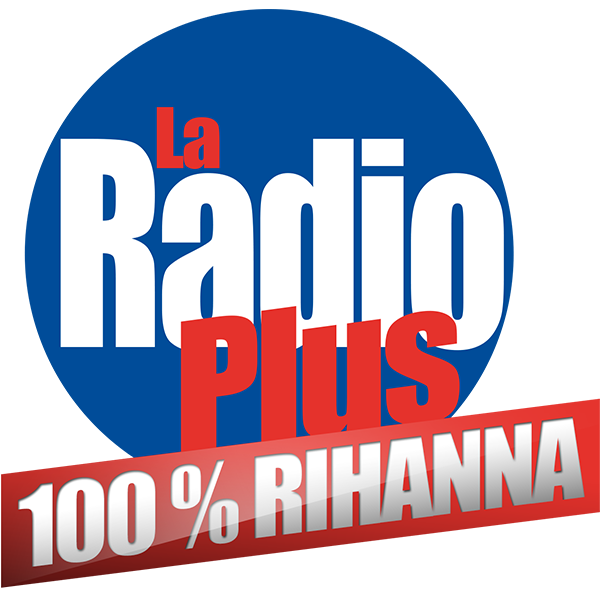 La radio de r'ef'erence 100% Rihanna. 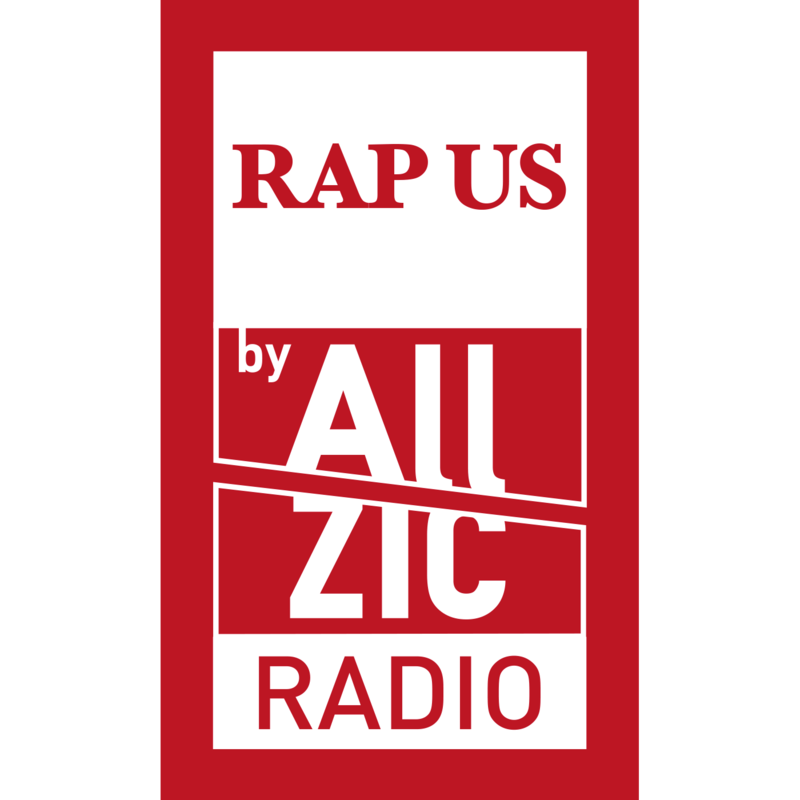 I Musikguiden i P3: Soul h"or du musiken och programledaren Mats Nilesk"ars exklusiva intervjuer med soul- och hiphopartister v"arlden "over. A funky dance party featuring beats to move your feets from the 50's to the future, from the obscure to the classics of the genre.